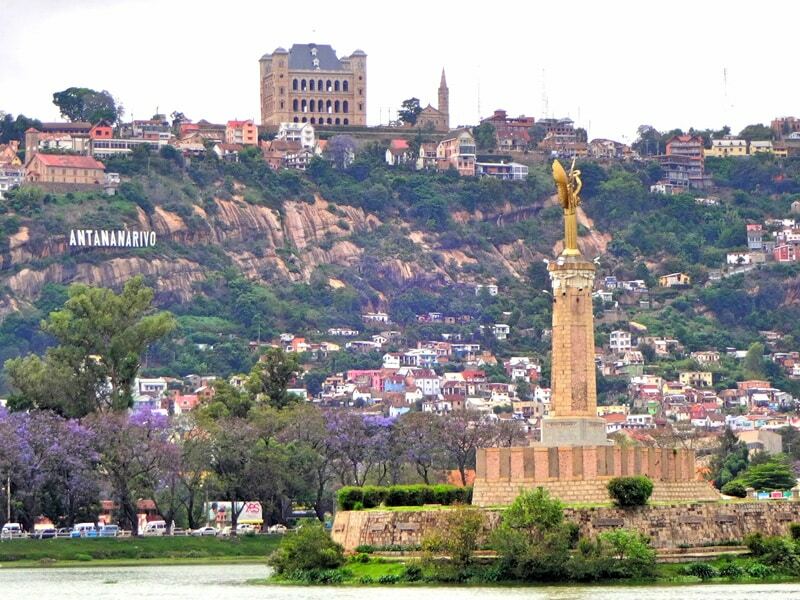 Flight to Antananarivo. Arrival in the evening. Transfer to the airport then flight to Sainte Marie. Pick up on arrival, then transfer to the hotel. Check-in then excursion on “ile aux nattes”. We will reach this fantastic islet on a speed boat. We will have a short walk along a small path through small villages. The journey takes us to the top of an old lighthouse to admire the huge lagoon of the south of the island unfolding before our eyes. We will then cross magnificent beaches to reach the restaurant. 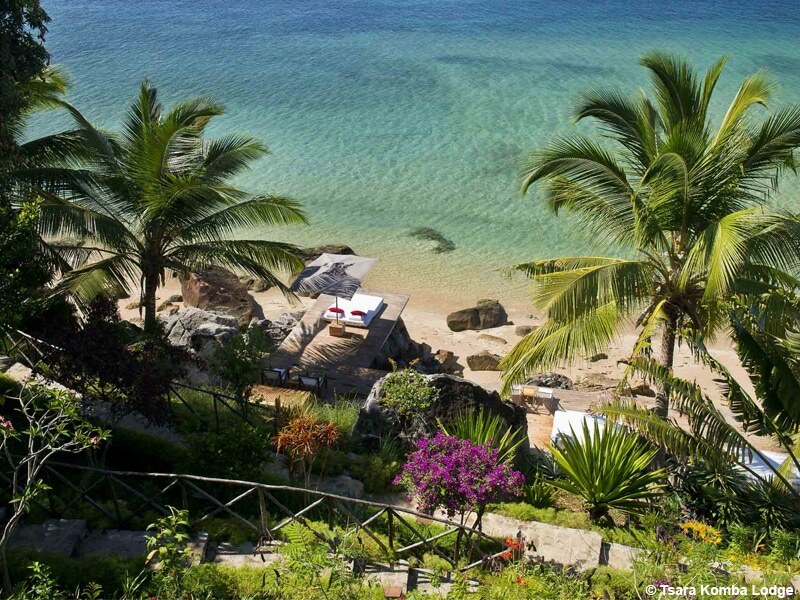 After lunch, laze on the beautiful sandy white beach. Return to the hotel in the middle of the afternoon. Half board accommodation at Princesse Bora Lodge. The humpback whales are listed in several places around the world. In the southern hemisphere, they migrate during winter from Antarctica to warmer water for reproduction and for giving birth. That takes place when they are coming in Sainte-Marie channel in Madagascar. Every year, from July 1st to the end of September. Out of this period, we will take you on a fabulous day tour to discover the Sainte-Marie’s landscape: authentic villages, lush forests, magnificent beaches, mangroves, plantations. Total flight duration: 03h20 (Caravan) / 04h15 (Cessna). After breakfast, we are leaving for Antananarivo. Refueling and lunch. Continuation to the Isalo massif. Installation and lunch at the Jardin du Roy. Whole day devoted to discover the wonders of the Isalo National Park. In the morning, we will go to the natural pool through a path that crosses beautiful rock walls where tombs of the Baras are hidden. Stops at some points of view to enjoy the stunning panoramas on the massif. Lunch at the hotel. Horse or bike riding on the afternoon through a gorgeous landscape of this limestone massif. We will end the day on a via ferratta track to enjoy the sunset. Half board accommodation at the Jardin du Roy. 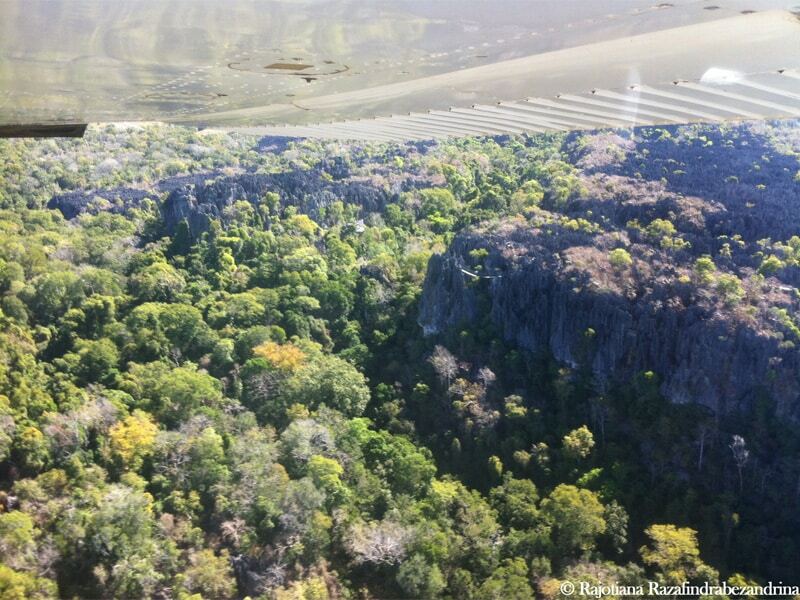 Flight to Morondava then 2 hours transfer by 4*4 to the Kirindy Reserve. Lemur watching on a very interesting dry forest reserve. Possibility of spotting some reptiles and birds. Lunch on a restaurant. Stop in the baobab avenue on the way back to Morondava. Sunset & aperitif on this famous place. Flight to Amborodia, private trail near Bekopaka after breakfast. One-hour transfer by 4*4 to the starting point of the hike to explore the great Tsingy. The journey offers a magnificent show of gigantic limestone cathedrals, deep crevasses, blocks carved in blades or sharp points. It is an immense field of Tsingy. The passages on the roof of the Tsingy offer a stunning panorama over the whole massif. A visit of 4 hours, including breaks. Level of difficulty: average. A few technical passages, mini climbs, crossings of monkey bridge. Picnic lunch prepared by us. After the tour, flight to Nosy Be. We will leave the West to reach the perfumed island in the North. Flight to Nosy Be. Transfer by car then cross by boat to reach Nosy Komba Island. 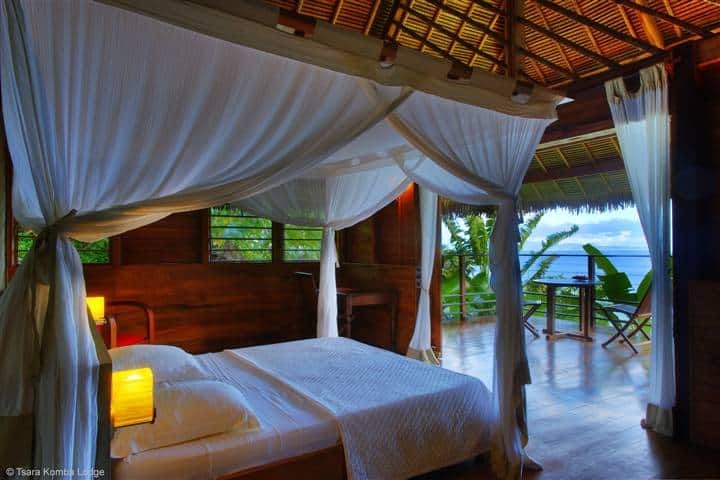 Stay at Tsara Komba Lodge :4-star luxury hotel with a rare and authentic charm, in perfect keeping with Nature and with the area’s outstanding biodiversity. It combines a stylish and exclusive atmosphere, an excellent Slow Food cuisine, tailored services and excursions, in an atmosphere dominated by a commitment to comfortable luxury and ecology. Experience the gentle caress of the wind, the birdsongs and the sound of the waves lapping around this former volcano today covered by an abundant forest, bordered by a sapphire blue sea with excellent golden sandy beaches. The preservation of this sublime environment and the community-minded activities being pursued here to encourage harmonious sustainable development for the benefit of the local population are just two of the ethical aspects of this marvelous Eco-paradise. Full board accomodation at Tsara Komba Lodge. Flight duration: 02h30 (Caravan) / 03h20 (Cessna). Transfer to the airport for the flight to Tana. Dinner and Day Use at San Cristobal. Return to the airport in the evening then check in for the flight to France. All transfers with a private plane are done only in the morning. The Tsingy trails can be quite physical and technical. Make sure to pack good hiking shoes, a large quantity of mineral water (especially from October), mosquito repellent, and items to protect from the rain and the sun. Anyway, the best time to watch whales is from July to mid-September. 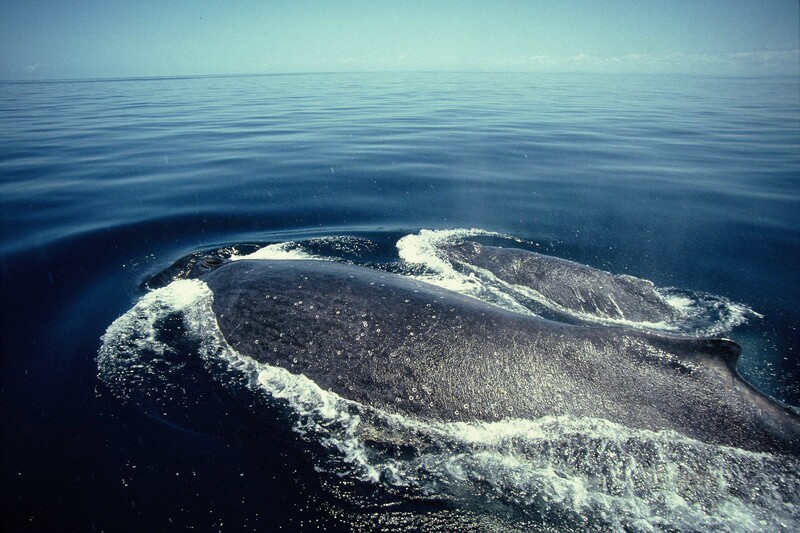 The first whales get to the island’s coasts as early as the second week of June, but they are still hard to find. Sainte-Marie, incredible islet. Probably the most beautiful. Possibility to see marine mammals (humpback whales from August to September, whale sharks from October to mid-December). 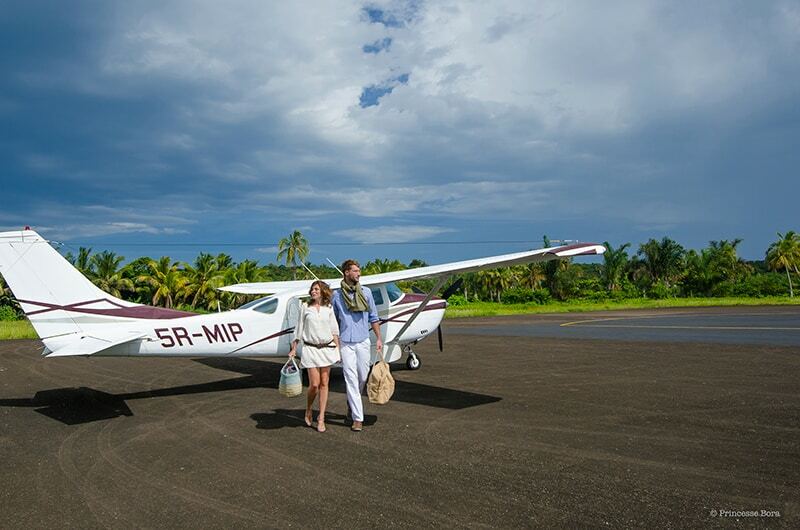 Take a private plane and go for a magical experience. 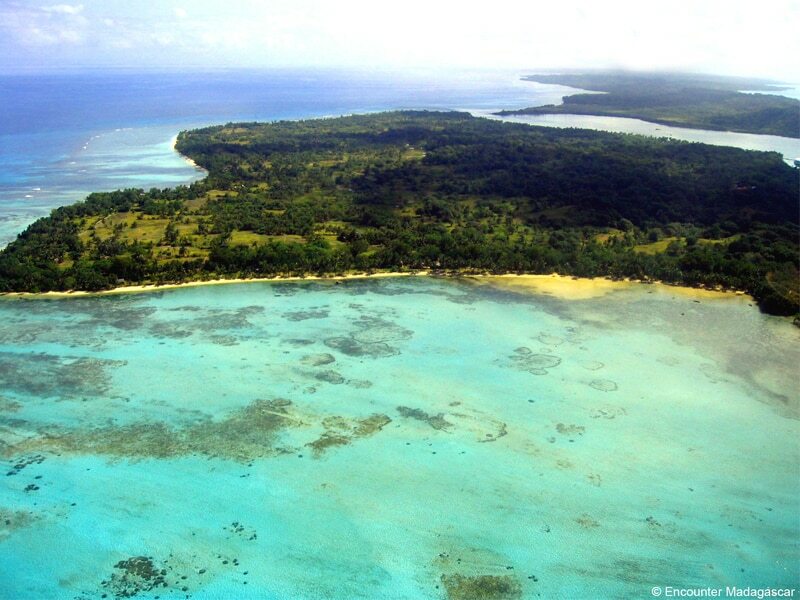 Fly over impressive landscapes and discover the wildest and most inaccessible places on the Big Island from above: forests, mountains, kilometers of beach ... First stop: the east, on the island of Sainte Marie, to discover its small villages, beaches and plantations. Humpback whale watching from July to October. 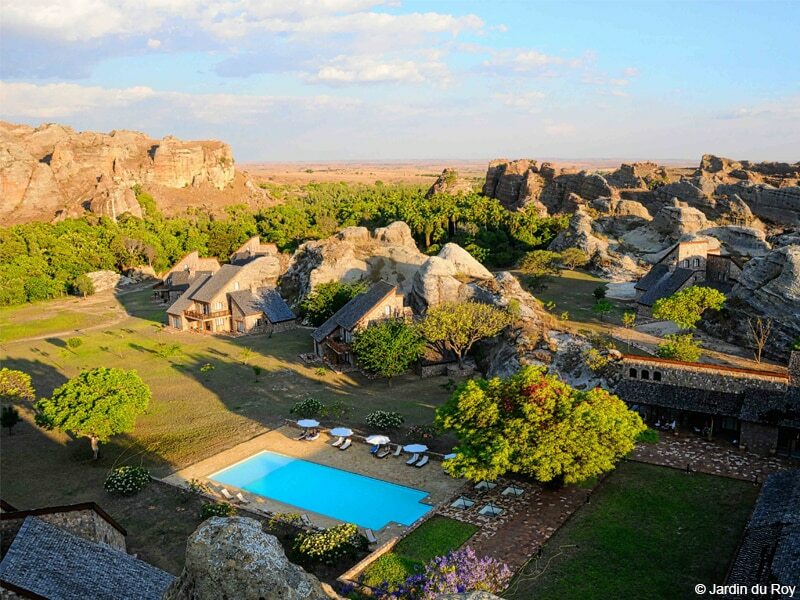 We will then leave for the outstanding massif of Isalo, in the South. 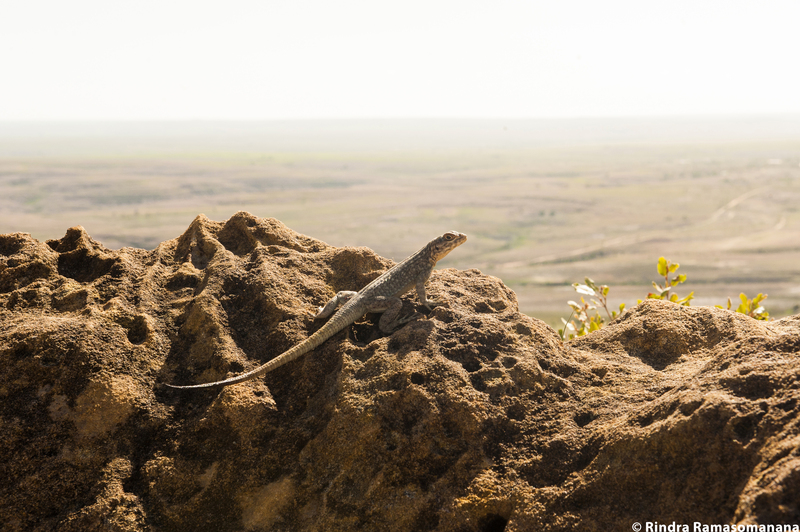 Visit the National Park with its rocky blocks and natural pools. 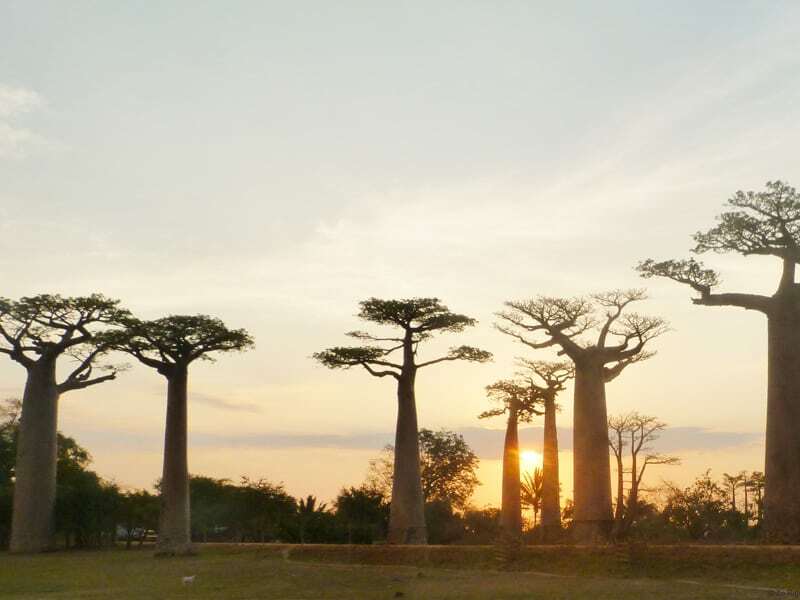 We will continue our journey, heading westwards this time to explore the legendary Tsingy of Bemaraha and the majestic baobabs before joining the beautiful beaches and lagoons of Nosy Be or Nosy Komba. A unique and exclusive trip!